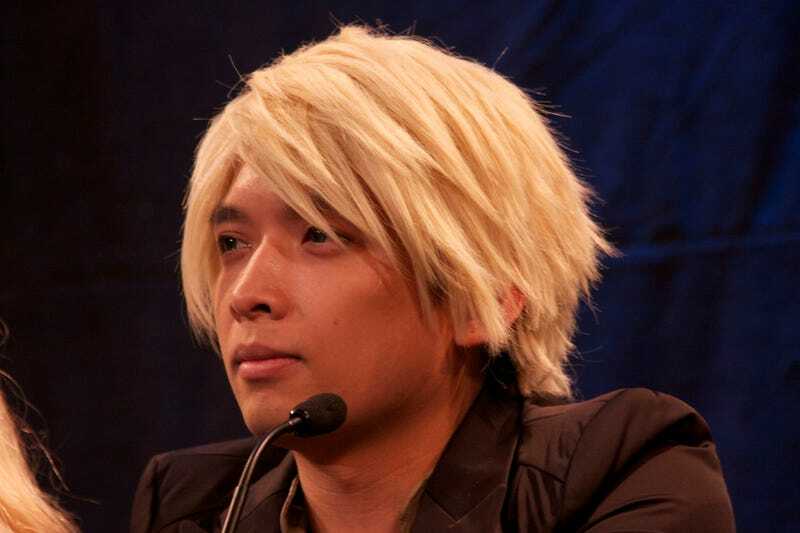 Rooster Teeth animator Monty Oum has passed away, the production studio announced today. The 33-year-old was hospitalized over the weekend for "a severe allergic reaction during a simple medical procedure" that put him in a coma. When the news first hit, fans raised nearly $180,000 for him. Oum was best known for RWBY, a web-based anime series created, written, and produced by him. RWBY produced two seasons, though a third season was planned and in development. In remembrance, Rooster Teeth will not be releasing any videos today. "Our friend, inspiration and co-worker Monty Oum passed away yesterday afternoon at 4:34 PM surrounded by people who loved him very much. Ten days ago Monty suffered a severe allergic reaction during a simple medical procedure that left him in a coma. Although he fought bravely, his body was not able to recover. During his time in the hospital he was well cared for and never in pain at any time.